Don’t miss out on the latest ACI comedy show. See the full lineup, get dates and times and make your reservations. At the end of each workshop or program, ACI students get a chance to try out their new material in front of a live audience. This is not an open mic event, you will be performing in front of a paying audience with your peers, family and friends supporting you at the Gotham Comedy Club. Come to American Comedy Institute’s Standup show! Some of our best comedians will be performing at West Side Comedy Club. Come to American Comedy Institute’s Workshop shows! 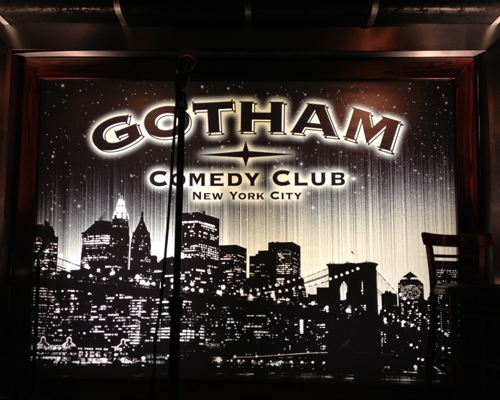 The workshop students will be performing at Gotham Comedy Club. Come to American Comedy Institute’s Workshop shows! The workshop students will be performing at West Side Comedy Club. Come to American Comedy Institute’s Standup show! 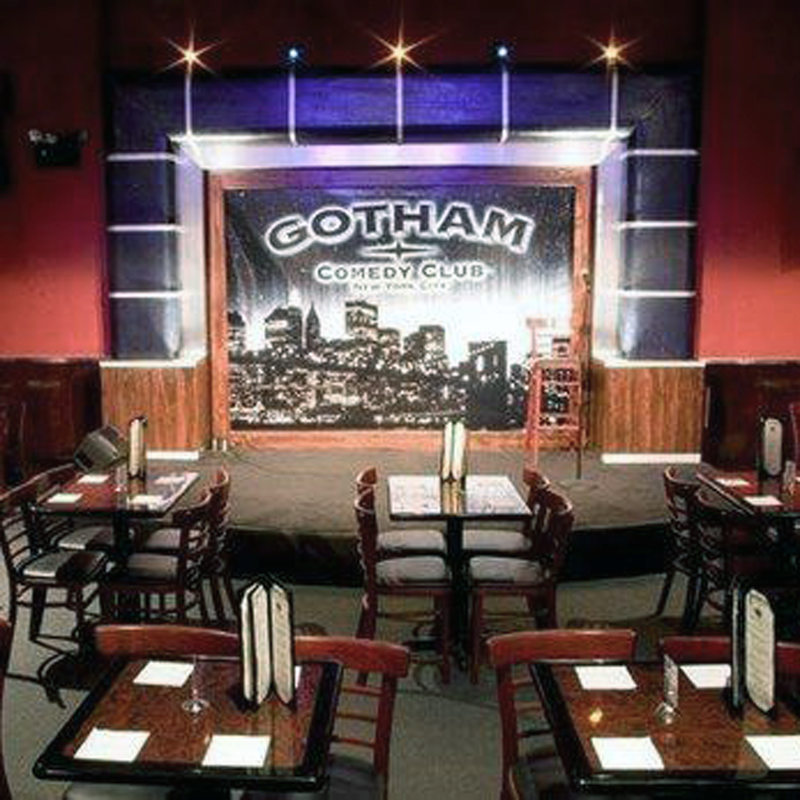 Some of our best comedians will be performing at Gotham Comedy Club.